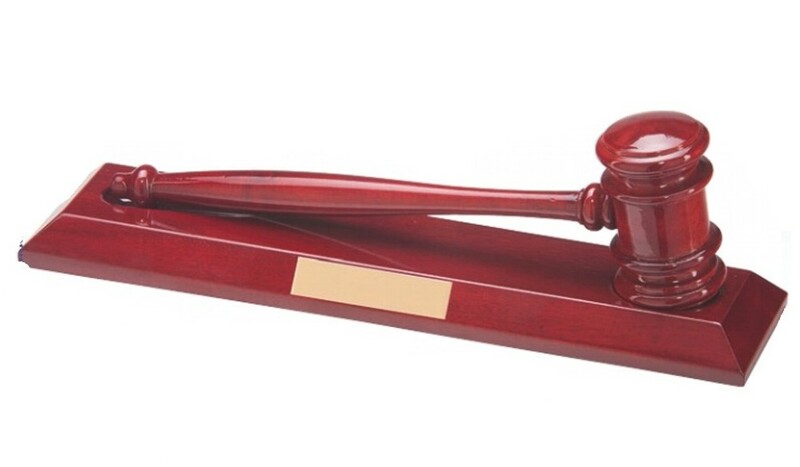 The Freedom Hammer & Gavel, wooden hammer with gavel, engraved plate attached and included in the price. This great high gloss hammer and gavel measures 305mm x 110mm. Ideal gift have engraved or plain.